For a little over two decades, Senior Pastor, Nate Carter has been involved in ministry. He served as producer for Revival Time, the international radio voice of the Assemblies of God, heard on 600 releases nationwide with broadcasts in 80 foreign countries. After attending Central Bible College, Nate founded and directed the music group, Frontline, which currently travels and represents Evangel University. As an accomplished composer, arranger, and orchestrator, Nate has written songs that have been published by leading publishers such as Brentwood-Benson, Word, Star Song, and The Lorenz Corporation. The song, Till He Comes, was the title cut on a recent Imperials recording. 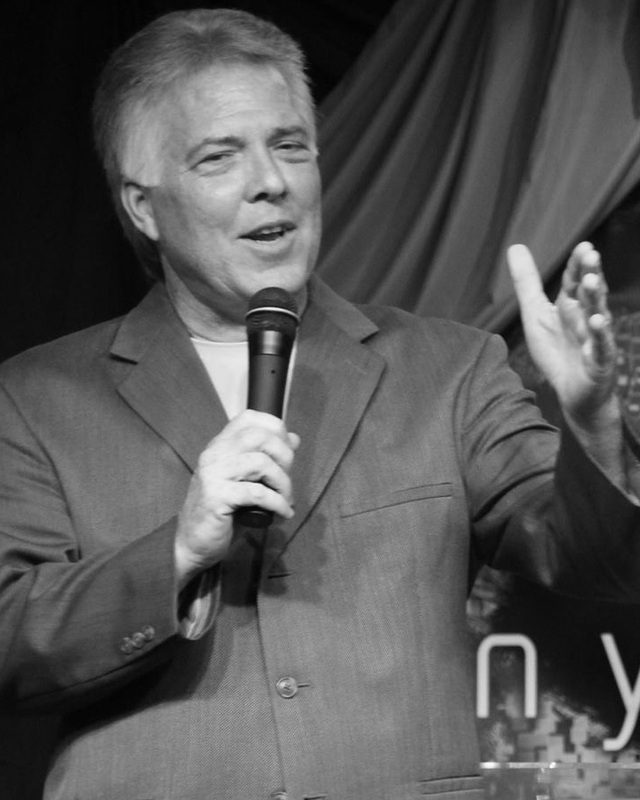 Other artists such as Kevin Hamel and Big John Hall have performed Nate's songs on the 700 Club, Benny Hinn Show, and the TBN Network. Welcome Home, a patriotic musical, is the most recent publication by Brentwood-Benson Music. Nate has recently authored God Never Panics, published and distributed by Destiny Image. God Never Panics offers encouragement and insight to those who are feeling overwhelmed by the storms of life. Please go to GodNeverPanics.com to order a copy of Nate's latest book. You may also go here to purchase sheet music written by Nate. Nate enjoys spending time with his wife Pam, and their three children, Nathan, Alecia, and Jonathan.